excites us at the ESP Institute, the “A plus B that equals 3”. We hear this in Ricardo’s music — the Latin American instinct in his drums and percussion, sometimes tightly aligned with body movements and other times hauntingly mis-aligned and chaotic, intersects with his rock influence of ethereal (micro) melodies that slowly layer and layer until we’re climbing a glorious (macro) wall of sound — but most importantly we hear where these different parts of his life come together to further create one unique voice. 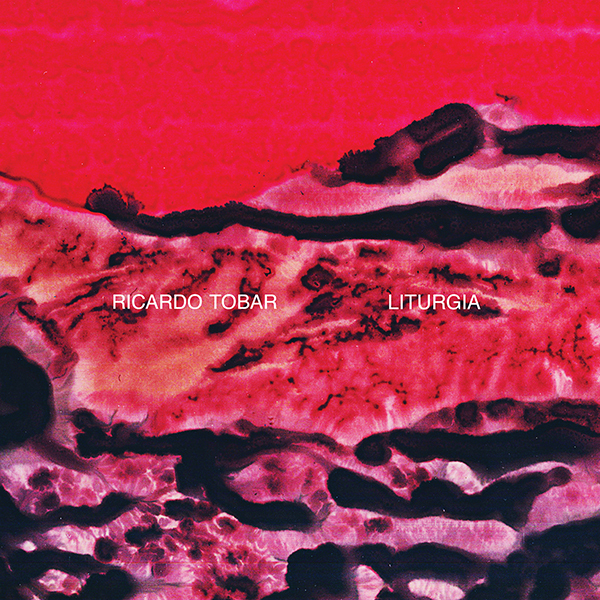 On both sides of his ESP Institute debut Liturgia, Tobar couples one pulsing dance-driven track with another atmospheric and immersive track, requiring we educate ourselves in the polarity of this language he’s building, one that will expand to tell a broader story later this year with his debut album. We welcome Ricardo Tobar, another forward-thinking artist, to the ESP Institute, and are proud to support any direction his compass points from here, as we believe he’ll never follow but will always lead.